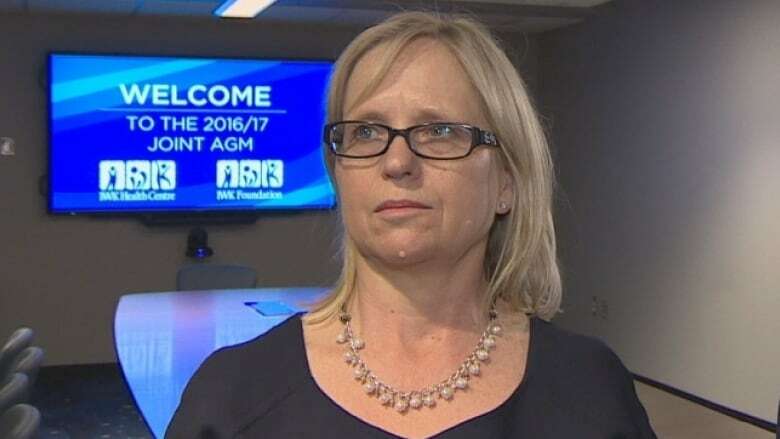 Halifax Regional Police have charged former IWK Health Centre CEO Tracy Kitch with fraud over $5,000 and breach of trust in the wake of the expense scandal that rocked the Halifax children's hospital last year. Police have also charged former IWK chief financial officer Stephen D'Arcy with breach of trust, unauthorized use of computer and mischief to data. Kitch, 57, was arrested Tuesday morning in Oakville, Ont., and D'Arcy, 55, turned himself in to police in Toronto, according to a police news release. Both are scheduled to appear in Halifax provincial court on Dec. 20. 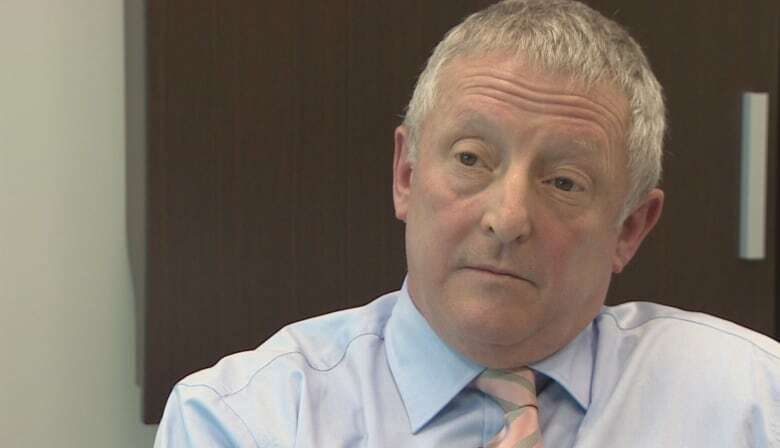 The charges come after the IWK Hospital's board of directors went to police with a complaint of financial mismanagement relating to expense claims filed by Kitch, who resigned in August 2017. When asked why it took more than a year to lay charges in the case, HRP Const. John MacLeod said each case is unique and complex. "There is quite a variety of factors that we needed to look into with this particular case. What we did was went through it as thoroughly as we could to make sure we brought forward our best case that we could put before the courts," he said. In June 2017, a CBC News investigation found Kitch had used a corporate credit card for a variety of personal charges. At the time, Kitch and other officials, including D'Arcy, called the errors unintended and said everything had been repaid. But an independent financial investigation by accounting firm Grant Thornton found that was not the case. The report, released Aug. 31, 2017, showed Kitch billed $47,000 in expenses deemed to be personal during her time as CEO. Those expenses included $26,000 for air travel, $4,600 for overusing data on her mobile device, $4,400 for taxis, $2,600 for relocation costs, $1,900 for car rentals and $1,500 for hotel and related costs. The personal expenses date from October 2014 until June 30, 2017. Karen Hutt, the IWK board chair, said at the time of the report that Kitch was travelling back and forth to Ontario to visit family on a regular basis on the hospital's dime. D'Arcy resigned on Sept. 25, 2017. Documents show he reimbursed the hospital for almost $17,000 in expenses just weeks before he stepped down. CBC News reported D'Arcy helped alter Kitch's expense reports and removed items from freedom-of-information requests that should have been released. The IWK board issued a news release Tuesday that said its members will not be commenting on the charges now that the matter is before the court.